One person has died and others have been injured in a two-car crash in the Highlands. Emergency crews were called to the A828 near Appin at about 4.40pm. 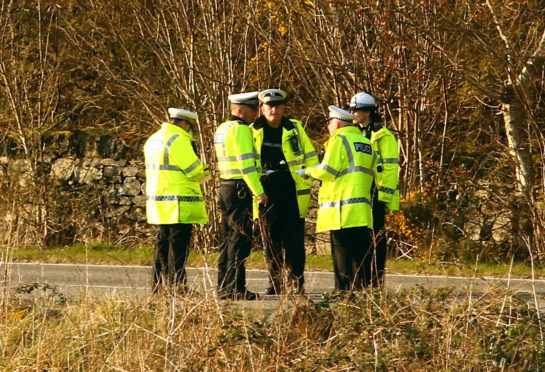 Police closed the road, which is the main route between Fort William and Oban, while they investigated the circumstances of the collision. Officers have confirmed that one person had died in the crash. It is understood that several other people were hurt, but the extent of their injuries is unknown. The crash, involving a blue Toyota 4×4 and a red hatchback, happened just north of the Creagan Inn restaurant. The stretch has been the scene of a number of severe crashes in recent years. The road reopened at around 11.30pm.